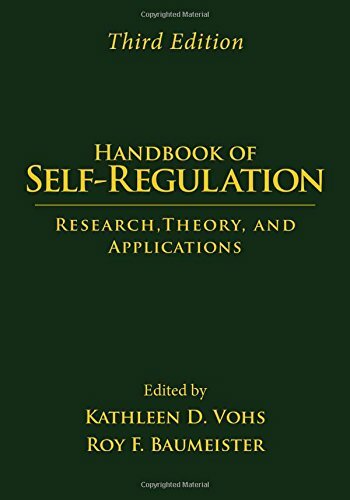 9781462520459 | 3 edition (Guilford Pubn, July 1, 2016), cover price $85.00 | also contains Handbook of Self-Regulation: Research, Theory, and Applications | About this edition: From leading authorities, this significantly revised and expanded handbook is a highly regarded reference in a rapidly growing field. 9781572309913 | Guilford Pubn, February 10, 2004, cover price $80.00 | About this edition: Bringing together a stellar array of self-regulation researchers, this comprehensive and authoritative handbook addresses the breadth of current theories, findings, and practical applications in the field. 9781593854751 | Reprint edition (Guilford Pubn, January 8, 2007), cover price $45.00 | About this edition: Bringing together a stellar array of self-regulation researchers, this comprehensive and authoritative handbook addresses the breadth of current theories, findings, and practical applications in the field. 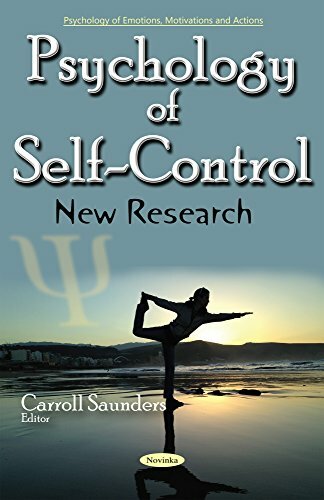 9781462509515 | 2 reprint edition (Guilford Pubn, January 18, 2013), cover price $60.00 | About this edition: This authoritative handbook comprehensively examines the conscious and nonconscious processes by which people regulate their thoughts, emotions, attention, behavior, and impulses. 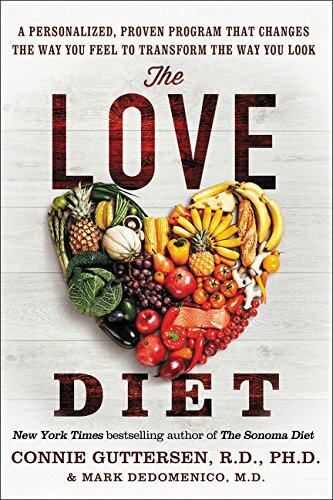 9780062303059 | Harperone, May 3, 2016, cover price $25.99 | About this edition: All You Need is Love: From the New York Times best-selling author of The Sonoma Diet and the acclaimed medical director of 20/20 Lifestylesâone of the countryâs most successful weight loss clinicsâcomes the revolutionary plan that will forever change the way you feel about food, yourself, and how you look. 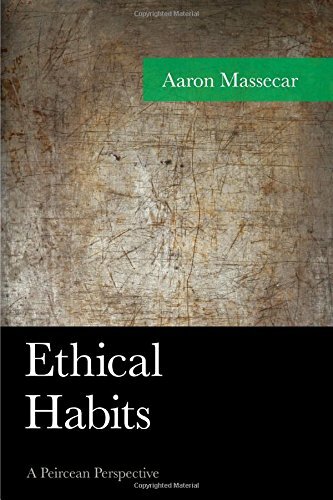 9781498508544 | Lexington Books, April 21, 2016, cover price $80.00 | About this edition: Previous attempts to set up an Ethics based on the writings of Charles S.
9781401944353 | 1 edition (Hay House Inc, November 11, 2014), cover price $24.99 | About this edition: In Make Your Own Rules Diet, Tara Stiles introduces readers to easy and fun ways to bring yoga, meditation, and healthy food into their lives. 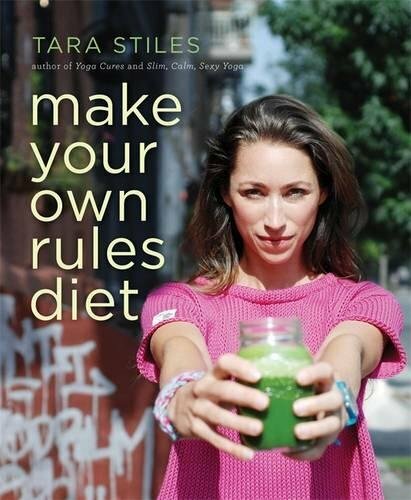 9781401944636 | Hay House Inc, January 5, 2016, cover price $16.99 | About this edition: In Make Your Own Rules Diet, Tara Stiles introduces readers to easy and fun ways to bring yoga, meditation, and healthy food into their lives. By Joseph J. Luciani, Ph. 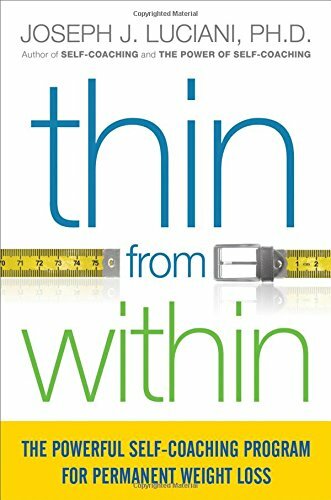 d.
9780814436783 | Amacom Books, January 1, 2016, cover price $16.95 | About this edition: Tired of your weight swinging up and down? 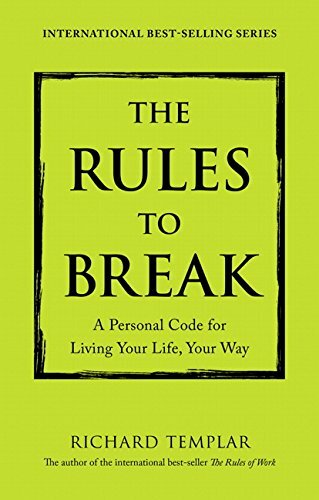 9781292088129, titled "Rules to Break" | Gardners Books, September 28, 2015, cover price $18.55 | About this edition: A personal code for living your life your way. 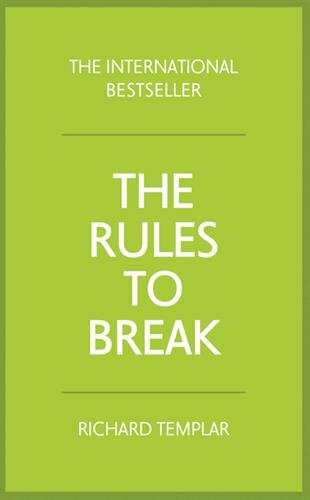 9781292064734, titled "Rules to Break" | 2 edition (Pearson Education, August 21, 2015), cover price $29.50 | About this edition: A personal code for living your life your way. 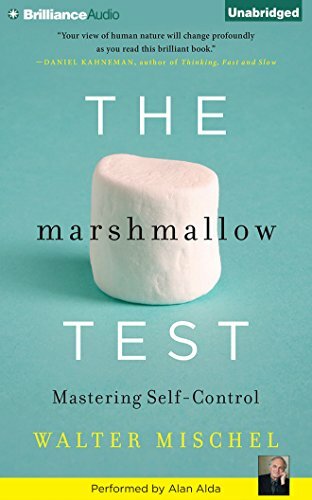 9780316230865 | Back Bay Books, September 22, 2015, cover price $16.99 | About this edition: Renowned psychologist Walter Mischel, designer of the famous Marshmallow Test, explains what self-control is and how to master it. 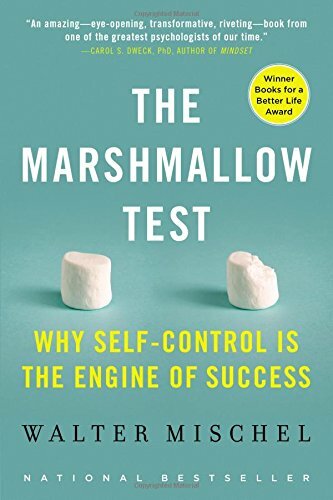 9780316230872 | Little Brown & Co, September 23, 2014, cover price $29.00 | About this edition: Renowned psychologist Walter Mischel, designer of the famous Marshmallow Test, explains what self-control is and how to master it. 9781469257228 | Mp3 una edition (Brilliance Audio, September 22, 2015), cover price $14.99 | About this edition: Renowned psychologist Walter Mischel, designer of the famous Marshmallow Test, explains what self-control is and how to master it. 9781469249117 | Unabridged edition (Brilliance Audio, September 22, 2015), cover price $19.99 | About this edition: Renowned psychologist Walter Mischel, designer of the famous Marshmallow Test, explains what self-control is and how to master it. 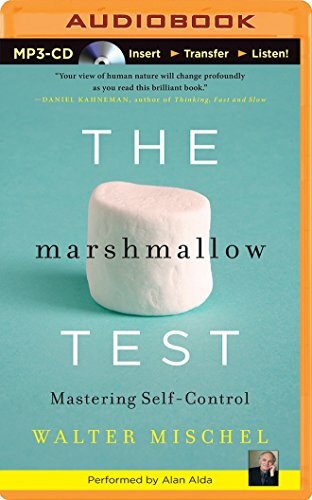 9781469249063 | Unabridged edition (Brilliance Audio, September 23, 2014), cover price $29.99 | About this edition: Renowned psychologist Walter Mischel, designer of the famous Marshmallow Test, explains what self-control is and how to master it. 9780399167195, titled "Gratitude & Trust: Six Affirmations That Will Change Your Life" | Blue Rider Pr, September 16, 2014, cover price $27.95 | About this edition: Paul Williams is an alcoholic. 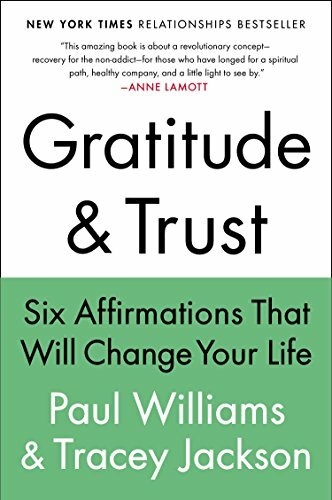 9780147517968, titled "Gratitude & Trust: Six Affirmations That Will Change Your Life" | Reprint edition (Plume, August 25, 2015), cover price $17.00 | About this edition: Paul Williams is an alcoholic. By Vicente Hao Chin, Jr.
9780835609357 | Quest Books, June 1, 2015, cover price $24.95 | About this edition: "From time immemorial," says the author, "sages from diverse cultures have passed on enduring solutions to the dilemmas of living. 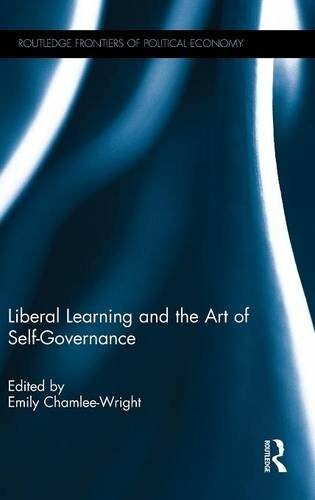 9780415708326 | Routledge, February 9, 2015, cover price $160.00 | About this edition: Concerns over affordability and accountability have tended to direct focus away from the central aims of liberal learning, such as preparing minds for free inquiry and inculcating the habits of mind, practical skills, and values necessary for effective participation in civil society. 9780345347046, titled "Don Coyote: The Good Times and the Bad Times of a Maligned American Original" | Reissue edition (Ballantine Books, February 1, 1989), cover price $4.95 | also contains Don Coyote: The Good Times and the Bad Times of a Maligned American Original | About this edition: Rancher Dayton Hyde was rattling along on his ancient Allis Chalmers tractor, wondering whether it would see its last mechanical gasp that morning, when he first spotted the coyote. 9780425267486 | Berkley Pub Group, March 4, 2014, cover price $19.95 | About this edition: Pain doesnât last alwaysSometimes only for a nightTry not to resistIt hurts the more we fightOvercoming lifeâs difficulties is daunting. 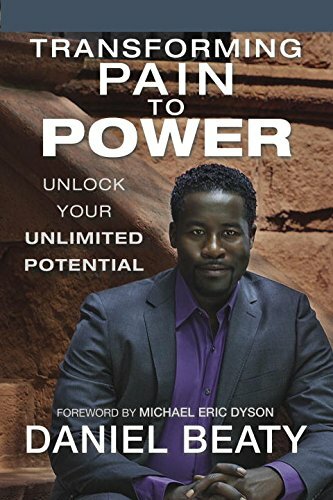 9780425267493 | Reprint edition (Berkley Pub Group, February 3, 2015), cover price $16.00 | About this edition: An award-winning performer, writer, and motivational speaker shows you how to discover your unlimited potential and use your inner strength to triumph over any obstacle. 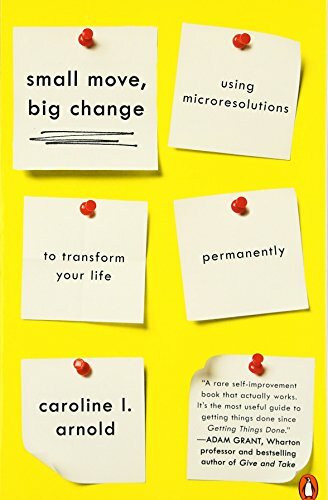 9780670015344 | Viking Pr, January 16, 2014, cover price $27.95 | About this edition: A Wall Street tech leader explains how small behavioral changes lead to major self-improvementWhether trying to lose weight, save money, or get organized, we’re always setting goals and making resolutions but rarely following through on them. 9780143126164 | Reprint edition (Penguin USA, December 30, 2014), cover price $16.00 | About this edition: "The most useful guide to getting things done since Getting Things Done. 9781469249087 | Mp3 una edition (Brilliance Audio, September 23, 2014), cover price $14.99 | About this edition: Renowned psychologist Walter Mischel, designer of the famous Marshmallow Test, explains what self-control is and how to master it. 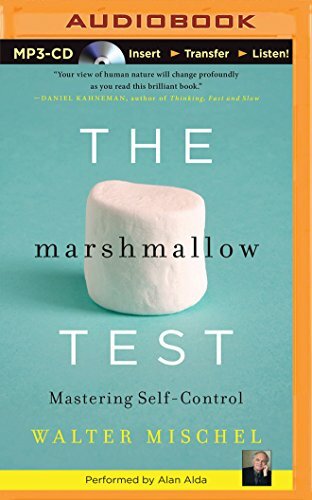 9781469249094 | Unabridged edition (Brilliance Audio Lib Edn, September 23, 2014), cover price $69.97 | About this edition: Renowned psychologist Walter Mischel, designer of the famous Marshmallow Test, explains what self-control is and how to master it. 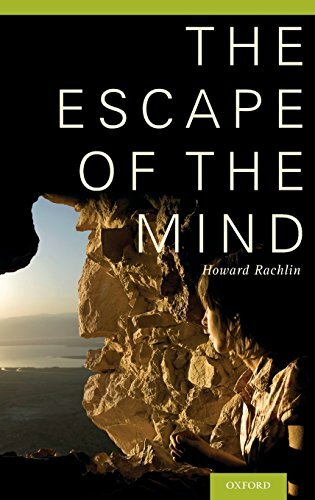 9780199322350 | 1 edition (Oxford Univ Pr, June 30, 2014), cover price $63.00 | About this edition: The Escape of the Mind is part of a current movement in psychology and philosophy of mind that calls into question what is perhaps our most basic, most cherished, and universally accepted belief--that our minds are inside of our bodies. 9781438451534 | State Univ of New York Pr, June 1, 2014, cover price $80.00 | About this edition: In this resource guide for fostering youth empowerment, Stephanie Y. 9781438451541 | State Univ of New York Pr, June 1, 2014, cover price $31.95 | About this edition: A resource guide that uses African American memoir to address a variety of issues related to mentoring and curriculum development. 9780133980479, titled "The Rules to Break: A Personal Code for Living Your Life, Your Way" | Financial Times Management, July 11, 2014, cover price $24.99 | About this edition: From a very young age youâve been inundated with other peopleâs rules â parents, teachers, friends â helpful principles, friendly advice, and little pointers to help you get on in life. 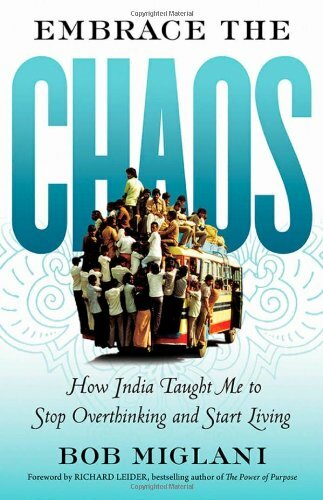 9781447929482 | Pearson Education, December 26, 2013, cover price $33.50 | About this edition: From a very young age you've been inundated with other people's rules - parents, teachers, friends - helpful principles, friendly advice and little pointers to help you get on in life. 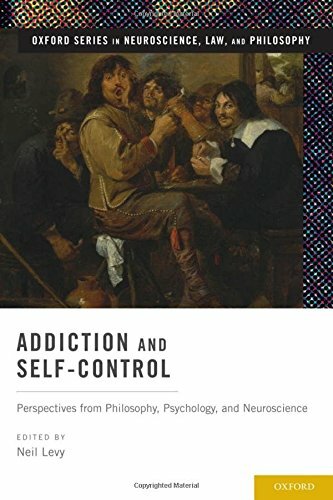 9780199862580 | 1 edition (Oxford Univ Pr, November 29, 2013), cover price $63.00 | About this edition: This book brings together a set of papers, many which grow out of presentations at a conference in Oxford in 2009 on addiction and self-control, by a set of thinkers who are united in believing that understanding agency and failures of agency requires engagement with the best science. 9780062114860 | Harpercollins, October 8, 2013, cover price $28.99 | About this edition: In Focus, Psychologist and journalist Daniel Goleman, author of the #1 international bestseller Emotional Intelligence, offers a groundbreaking look at todayâs scarcest resource and the secret to high performance and fulfillment: attention. 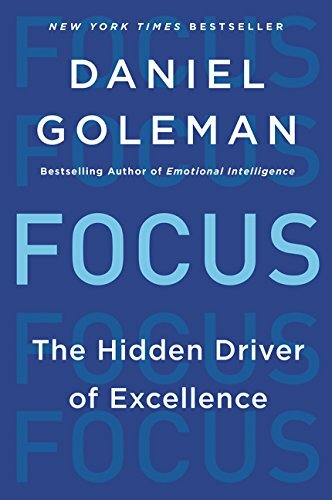 9780062114969 | Reprint edition (Harpercollins, May 5, 2015), cover price $15.99 | About this edition: In Focus, psychologist and journalist Daniel Goleman delves into the science of attention in all its varieties, presenting a long-overdue discussion of this little-noticed and underrated mental asset that matters enormously for how we navigate life. 9780062295293 | Harpercollins, October 1, 2013, cover price $16.00 | About this edition: In Focus, Psychologist and journalist Daniel Goleman, author of the #1 international bestseller Emotional Intelligence, offers a groundbreaking look at todayâs scarcest resource and the secret to high performance and fulfillment: attention. 9780062300287 | Unabridged edition (Harperaudio, October 8, 2013), cover price $34.99 | About this edition: In Focus, Psychologist and journalist Daniel Goleman, author of the #1 international bestseller Emotional Intelligence, offers a groundbreaking look at today’s scarcest resource and the secret to high performance and fulfillment: attention. 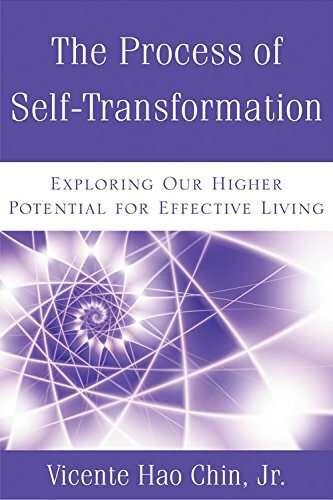 9781609948252 | Berrett-Koehler Pub, October 7, 2013, cover price $16.95 | About this edition: Like many of us, Bob Miglani felt overwhelmed and anxious.